Discounted valet parking is available when you dine in at the Palm Court. Valet parking is provided seven days a week with a flat rate of $14.00 for three hours. After three hours, normal rates apply. Come down to The Drake for a little spin in front of the gorgeous fountain. Or just relax on the big, comfy couches with a nice cocktail, and watch the dancers like the rest of us! Live entertainment is provided every Friday & Saturday night along with The Palm Court evening comprised of soups, salads, sandwiches and sweet selections. Planning an event? A bridal or baby shower, a birthday party... Come celebrate your special events with The Drake, a Hilton Hotel for Afternoon Tea service at the Palm Court. This beautiful room is perfect for celebrating your most special occasions. We will be delighted to assist in coordinating your party including floral and decorating arrangements with Mangel’s Florists and providing a gift table or special seating arrangements to fit your needs. Celebrate your mother with us for afternoon tea. We have seatings that day from 11am to 4:30pm, every half an hour. Tea has been a long tradition at The Drake. The Palm Court began serving Tea during the holiday season of 1982 and has welcomed the worlds' most prominent guests such as Princess Diana, Queen Elizabeth, and the Empress of Japan. We look forward to adding your name to the distinguished list. The uniqueness of the beauty of the room centers around a gorgeous limestone fountain with a giant urn as its center motif dating 275 years old, this French bronze by designer David Williams. Most importantly, the ambiance of this afternoon affair is greatly enhanced by the live harp music performed Wednesday through Sunday by our musicians dressed in classical evening gown attire. Elegant way to spend an afternoon! This is my 2nd time and will be returning. It was a perfect event to celebrate my friends birthday and enjoy the unique experience together. 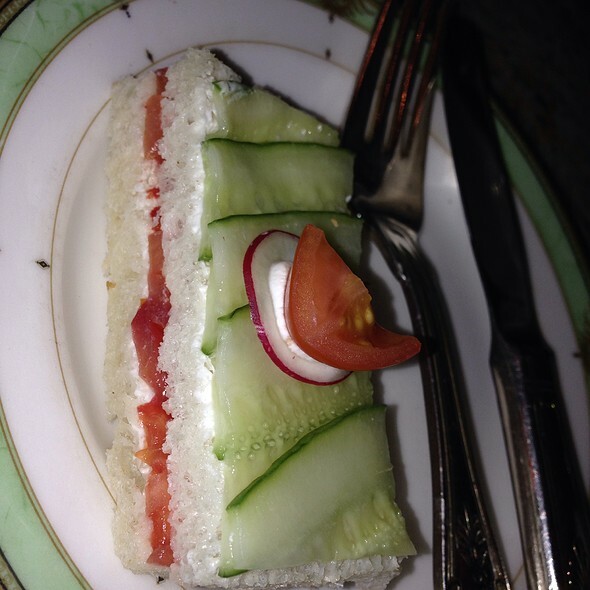 For an elegant afternoon tea I would highly recommend the Palm Court. It was a special occasion and the staff went out of their way to put a smile on my face. The harpist even played a song for me. It was a lovely afternoon. 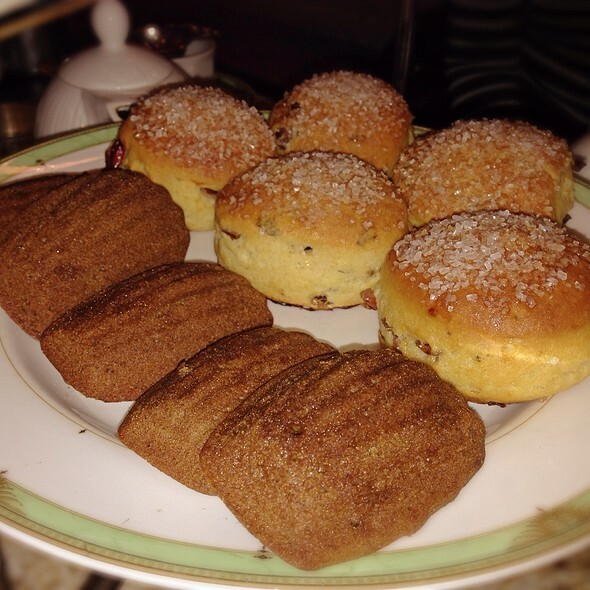 We met up with old friends at The Palm Court and thoroughly enjoyed our High Tea together. The harpist, the server, the decor and the food were all wonderful. Can’t wait to do it again. Having tea at The Palm Court is a special experience. The live harpist added a dynamic ambiance. This room is filled with history and memories...and it’s living. The tea was delicious. The service was ready-at-hand. The food was plentiful. Altogether a very unique and relaxing experience. I have gone to tea at the Drake for years. I have always enjoyed the experience until Saturday. Our server was inattentive and poor. much each piece was costing me. Sadly, I will find other places for tea. Perhaps the best session of afternoon tea offered in Chicsgo! It’s is a bucket list experience that everyone traveling to Chicago should experience. 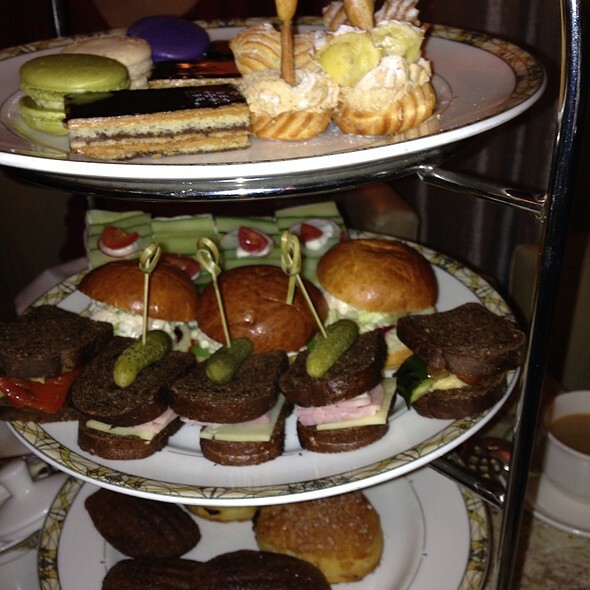 Our experience at The Drake for High Tea was 5 STAR! The service was exceptional! Tea and finger foods great. A must do when in Chicago. Very attentive waiter who asked if we wanted more of anything and brought it out no extra charge! Delicious champagne, light and bright. Sat right in front of the harpist and would definitely request that seating again. Beautiful photo opp and waiter was more than happy to take pictures from a few angles for us. Food was tasty and tea was good. Unfortunately, they brew tea that stays in the pot so it sits too long and gets a little bitter. However, that was a small thing in a wonderful afternoon and I would go back in a heartbeat. The food was not worth the amount of money paid. The sandwiches were not flavorful or tasty and the baked goods were not fresh. Loved the ambiance and the decor, but not worth the $50 per person. Thank you for a lovely experience as a birthday present from my husband. We thoroughly enjoyed ourselves in the wonderful Palm Court! The setting was simply exquisite! Service impeccable and the food delicious!! It was a great first experience at the Drake with friends from out of town. The perfect way to top off our afternoon. Check with restaurant directly for current tea items menu as on the line and open table had different menu listed for the tea. The menu changes! Not sure. The tea was outstanding and the service really made the experience a good one. However, the food was poor. Stale bread and poor tasting flavors. The scones and condiments were average, but for that price we should have loved something on the table!! Quality and presentation were very average. I will not go back. At 50 dollars a sitting I expected more.Scones were dry and sandwiches were very ordinary. Service was good. Love this place! I have a great experience every time I go. The harpist is a great touch too! We enjoyed ourselves very much. Our first time there. Very very nice. EXTREMELY disappointing experience. The food was dried out and nearly inedible. I expected a beautiful presentation on tiered plates, but we received the tiered plates with barely any sandwiches, scones, deserts, etc. It was a miserly presentation. Although the server would have brought us more food, the food was so bad, we didn't want any more! I can't stress enough to save your money at The Drake and do one of the many other afternoon teas in Chicago! Afternoon tea was just lovely. We each got our own pot of tea and our waiter was quick to accommodate our allergies by bringing me a different dessert. Overall wonderful experience! 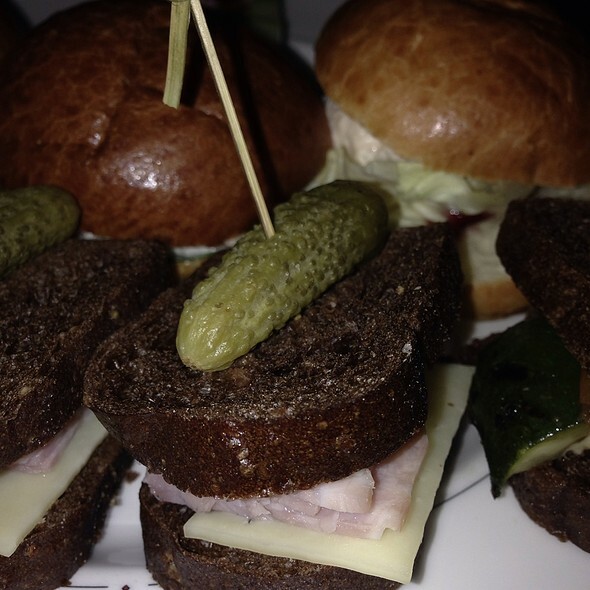 We absolutely LOVE HIGH TEA @ The Drake! We always Celebrate our Natal Days, Holidays, and Queen Days here. 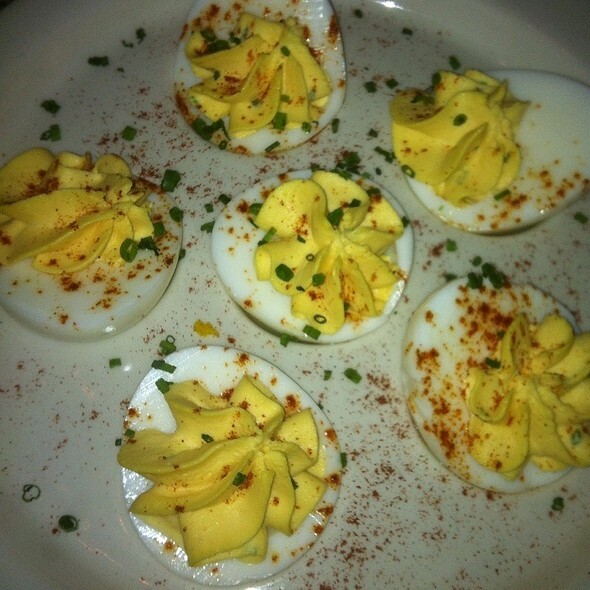 The food is Excellent, and when we are in a snacking mood we also order from the Coq D'Or menu as well. All of the WAITSTAFF are PROFESSIONAL and they continually check to make sure all is well. Gorgeous, peaceful, great service and food choices... what a pleasure! I'm not sure if I would recommend the Palm Court to a friend. The ambiance is wonderful and I really love the decor. But I went for tea and all of the food tasted stale and was flavorless. I've had tea at the Peninsula and the Virgin Hotel and the food was so much better at those places. The Afternoon Tea Service at The Palm Court was wonderful. The room is full of beauty wherever you look. The staff is very attentive. Sead was an excellent server in every aspect. He even volunteering to take pictures of us at the table near the gorgeous fountain when he noticed us attempting to take a selfie. The assortment of teas, finger sandwiches, and pastries were delicious. I thoroughly enjoyed celebrating part of my birthday weekend there. Would definitely be a return visitor. The Palm Court at The Drake is my favorite tea service. The atmosphere is wonderful (Irish dancing at my recent visit because it was during the month of March), the pastries & tea delicious and the service second to none. 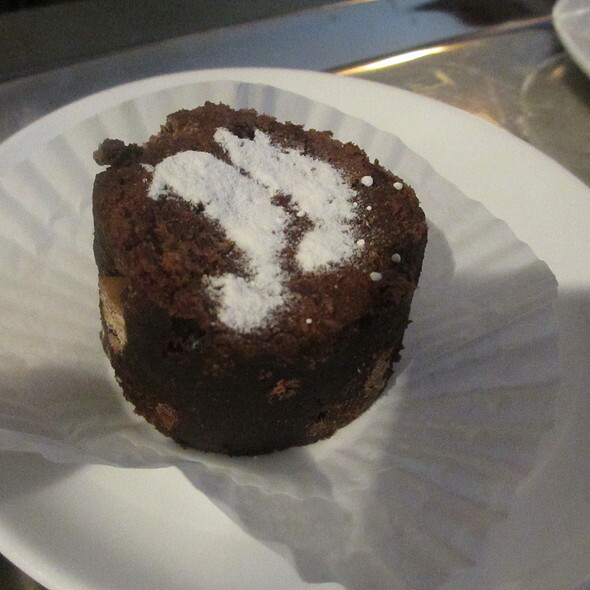 Our waiter was attentive without being overbearing and was eager to keep our plates full of delicious treats. Such a lovely experience. I will continue to come back here often for tea. 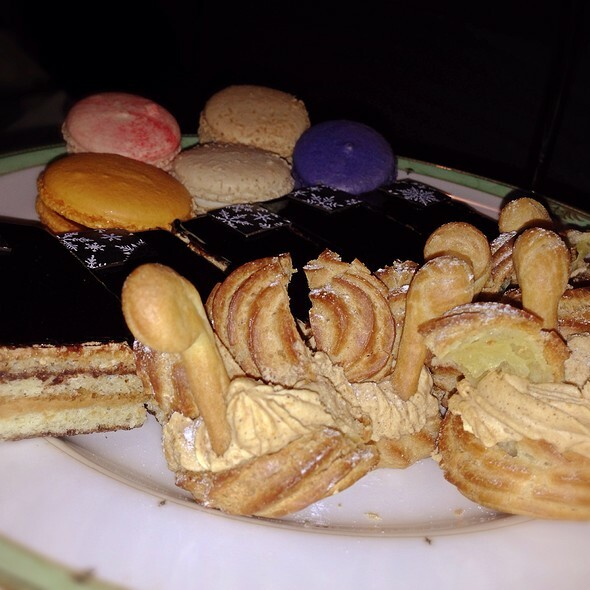 This was my first visit to the Palm Court, and it doesn’t hold a candle to other high teas in Chicago and elsewhere. The food was disappointing and unimaginative. The setting was ordinary. Our service was good. I expected more for the price. Thinking the Palm Court would be an excellent introduction to high tea for my granddaughter was a big mistake. Lovely experience. Almost as nice as tea at the Randolph Hotel in Oxford. The high tea was amazing. It was the best way to celebrate our girls weekend. The food was delish and the service was incredible. This is one of my favorite Chicago memories and highly recommended it! Wonderful tea, atmosphere and we loved the live harp music! Such a great experience! We had tea and finger food while listening to someone play the harp for almost two hours. The atmosphere itself was amazing. Listening to the harp while water was running from the giant water fountain in the center of the room created a tranquil and beautiful environment. The service was phenomenal too. I will certainly return! We have dined at the palm court two previous times. The food was very good and a nice variety. I was very disappointed in the quality of food and available choices this time. Also, we were surrounded by small children that really were a distraction and a disruption. In the past I always enjoyed the elegance of dining at the Palm Court, however, after this visit I will not be back. Excellent tea for 4! Great service and beautiful setting. I will be back! And great value bc we were offered an additional plate of the sandwiches and didn’t cost extra! I've been several times. 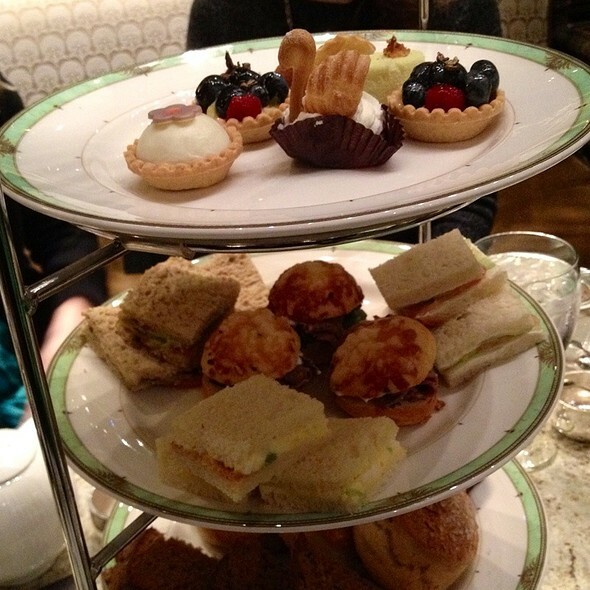 Best high tea in Chicago! It is always a special time at the Palm Court. We try to attend once a year. This year we had a friend that needs gluten free options. They provided her with a wonderful plate of sandwiches, desserts and scones that matched the quality of their regular fare. So often, the gluten free options in places are horrific. Our friend felt just as pampered and special as the rest of us. Thank you . 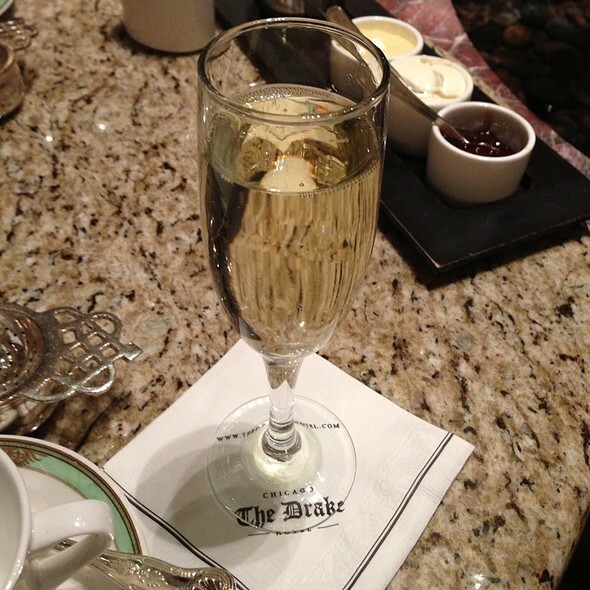 We love high tea at the Drake. So, we know it is slightly on the pricey side going in, but the experience is well worth it. We cannot wait to be our granddaughters to the Palm Court.